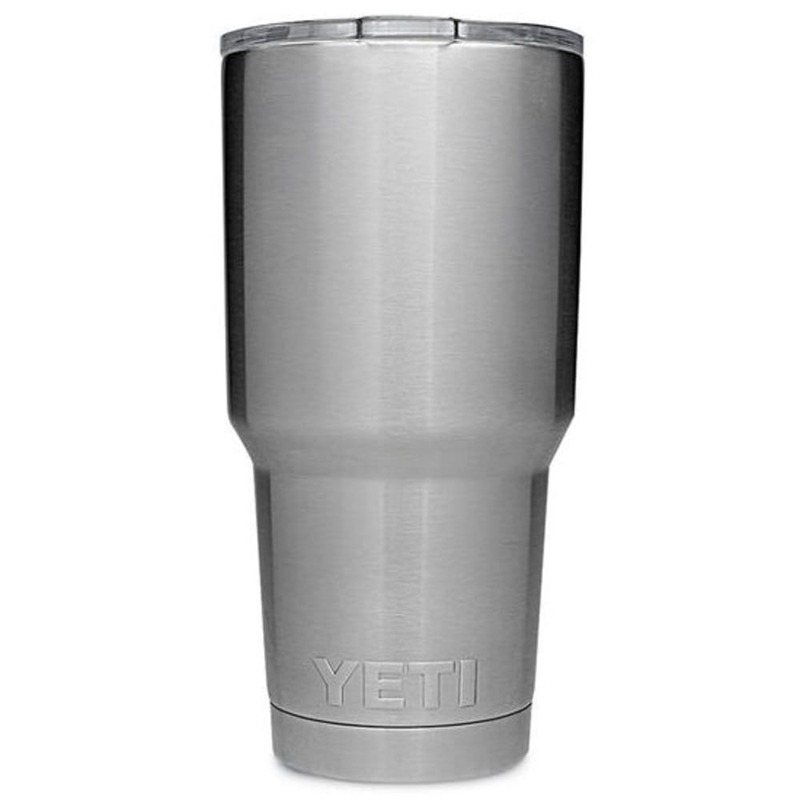 When you’d like to take a drink with you up to the campsite or lodge, pour it into this 30 oz. steel tumbler. 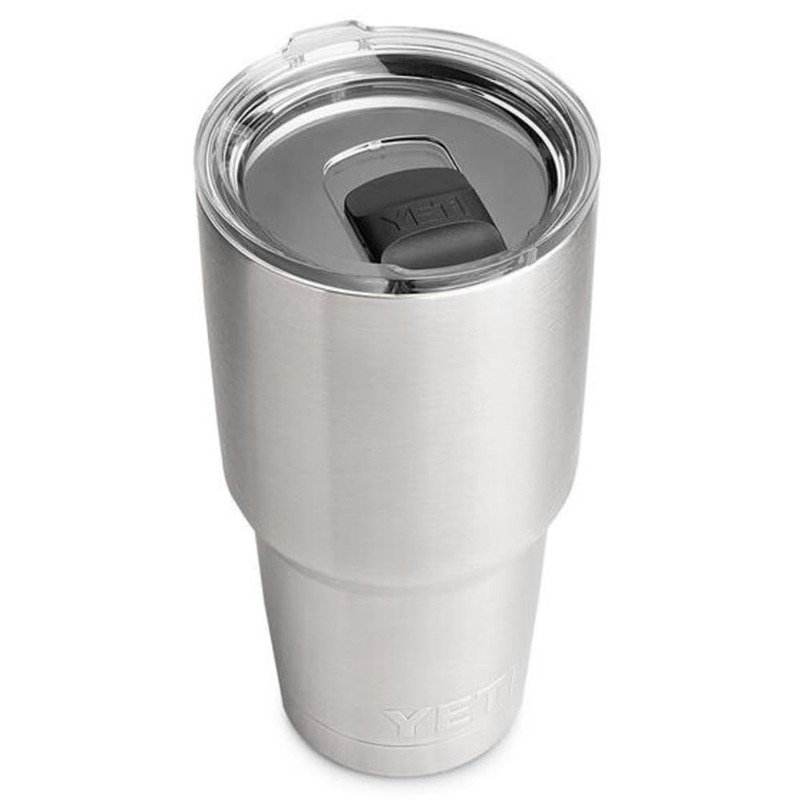 With double-walled vacuum insulation, it keeps whatever’s inside hotter or colder for longer and holds up to any rough or rugged conditions along the way. For keeping your hands dry and tables ring free, its No Sweat™ construction makes sure the exterior stays condensation-free throughout your journey. Volume (fluid ounces): 30 oz.